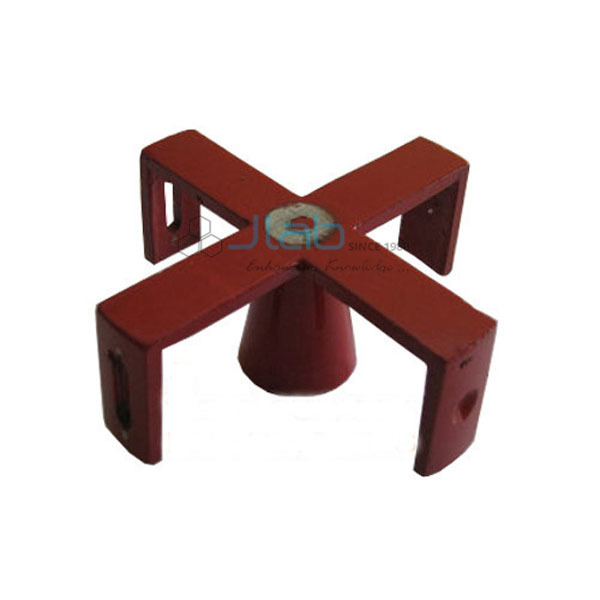 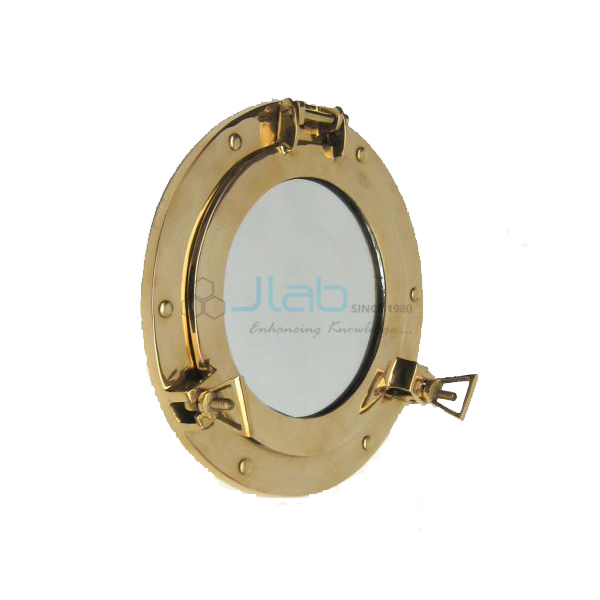 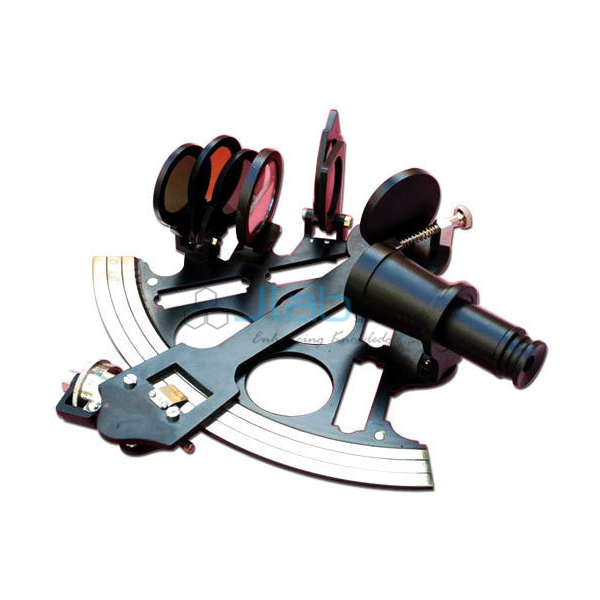 Jainco are ready to manufacture and supply an intensive vary of Survey Instruments. 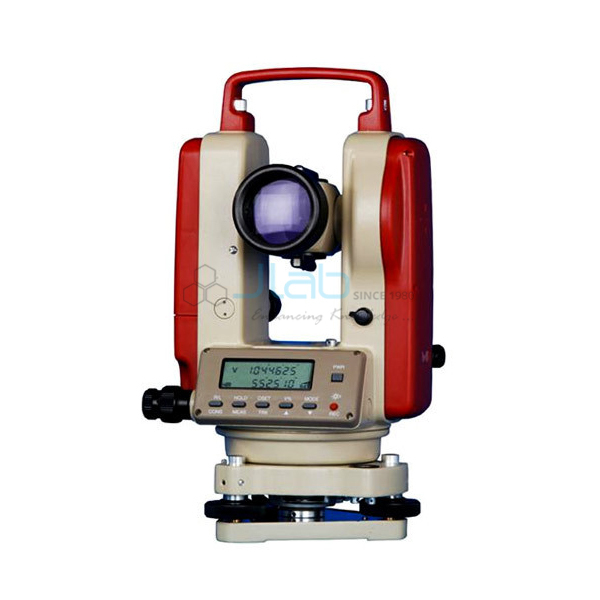 These instruments are wide accustomed by researchers for surveying totally different fields like topography, land and area survey. 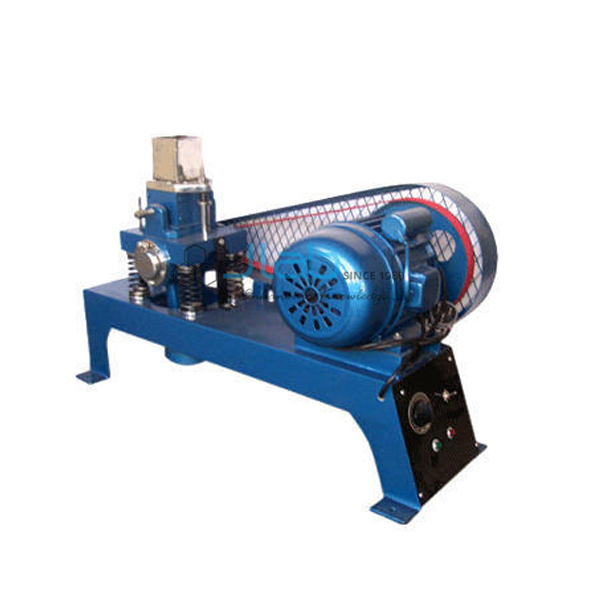 The offered instruments are manufactured by our adept professionals creating use of superior quality elements with the help of advanced techniques. 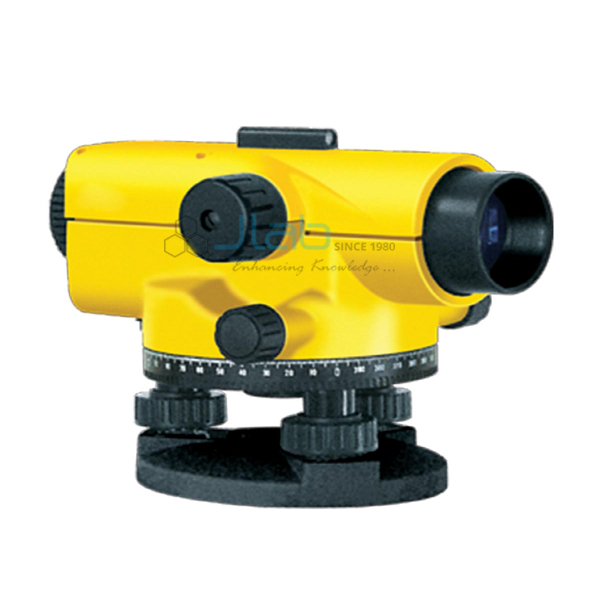 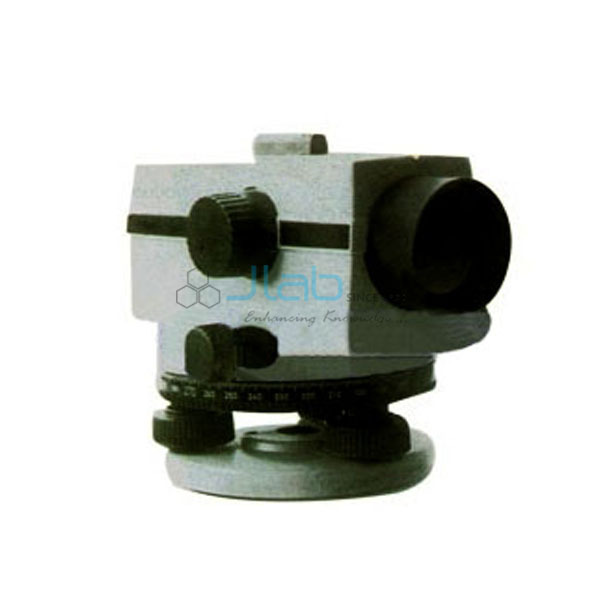 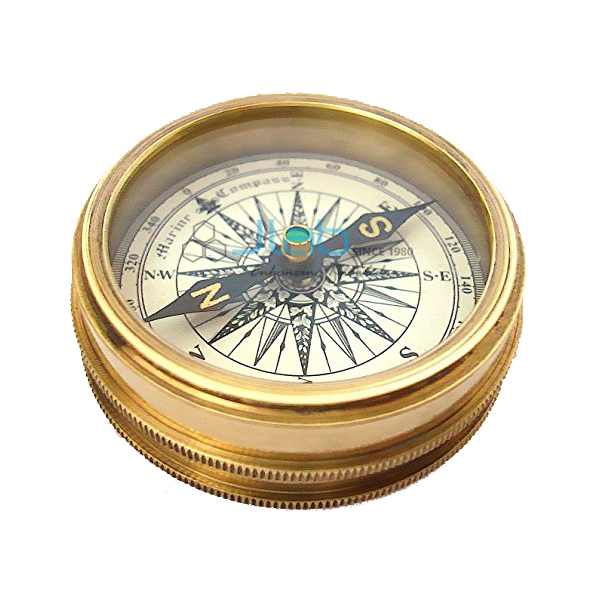 Surveying Instruments, Civil and Draughtsman Equipment, Nautical Compass, Tripod Stand, Survey Equipment, Measuring Instruments. 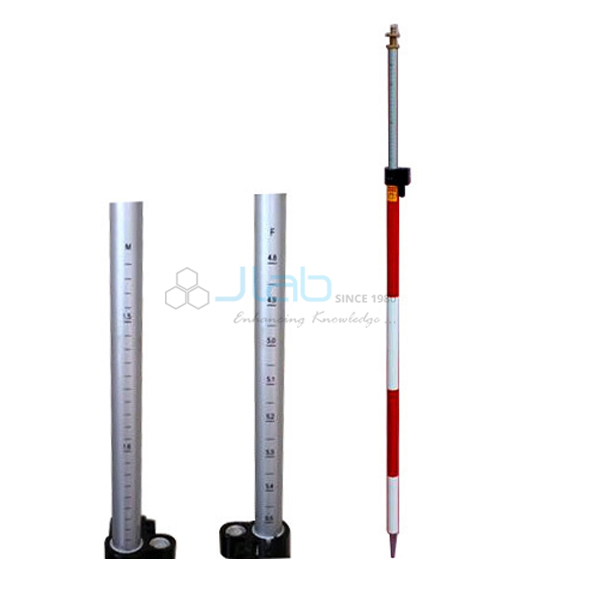 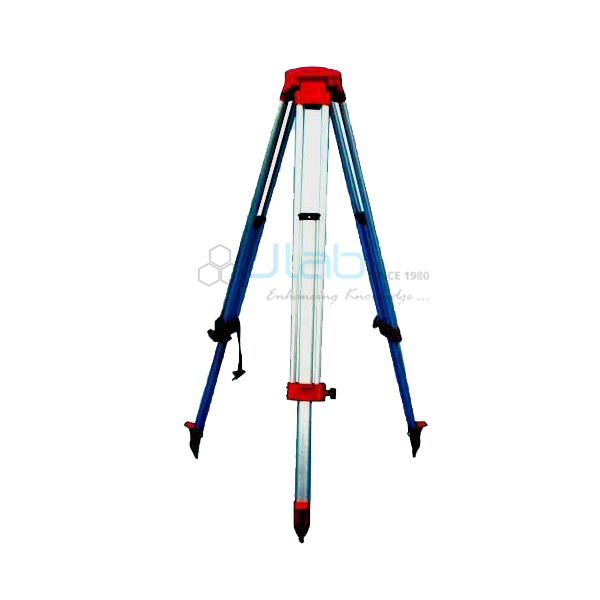 Jainco is renowned Survey Instruments, Survey Instruments Manufacturer, Survey Instruments Suppliers, Survey Instruments in India, Survey Instruments Exporter, Survey Testing Instruments, Survey Engineering Instruments, Civil Surveying Instruments, Survey Instrument Manufacturers in India.